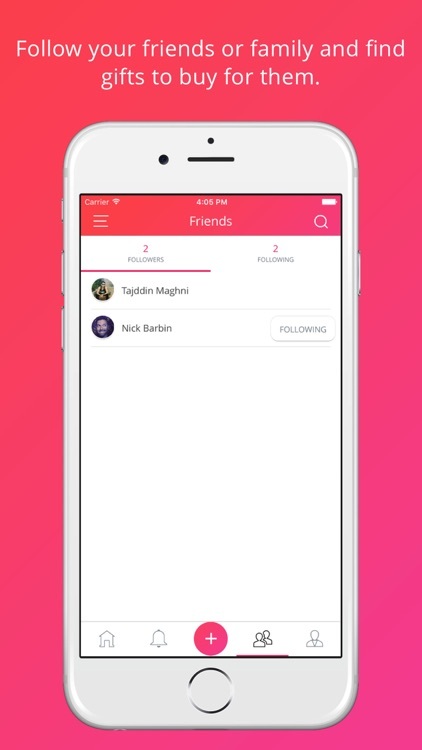 Wishmob is a new type of wish list — give gifts that your friends and family actually want. 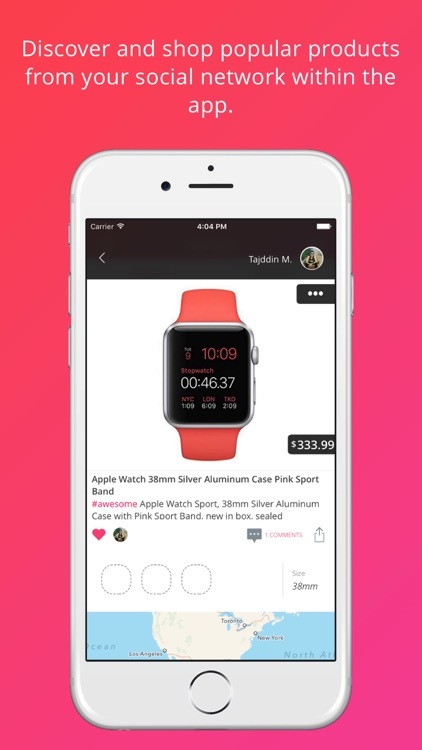 Wishmob is the gift registry you've always wanted. 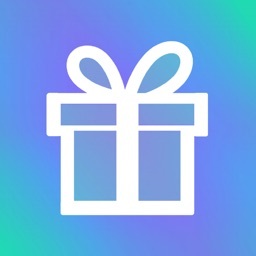 You can see all your friends' gift ideas, their wish lists and be able to tap on the gift to go directly to the store to buy the gift from and do just that. 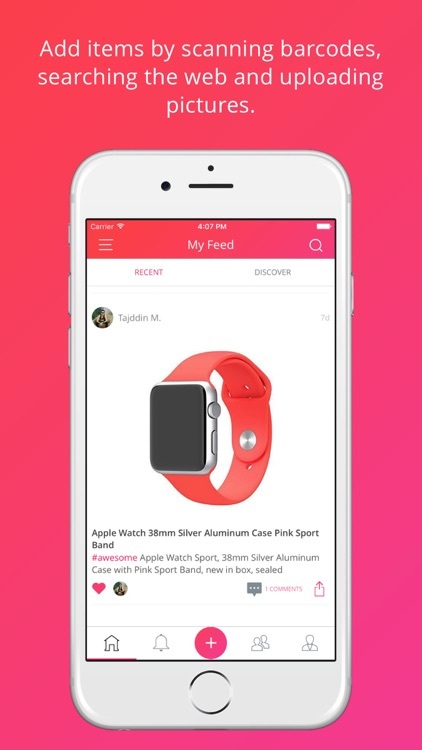 With Wishmob, you can constantly update your wish list by simply pasting the link to the item, by search Amazon directly from the app or by taking a picture of the item and adding to your list. Amazon wish list and gift registry is ok, but you are never able to share it with anyone. What makes a wishlist is your friends being able to see it. 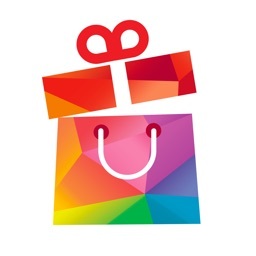 With Wishmob, your friends can follow your wishlist & gift registry and be able to see the items you add. Create your account simply by logging on with Facebook, then follow your Facebook friends and invite others. 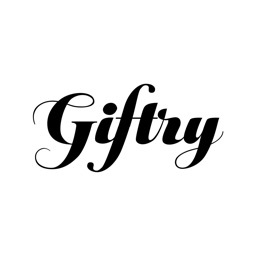 Add items to your gift registry by pasting a link, or searching Amazon for any items you want. Friends and family can see exactly what gifts you want and can buy them for you. - Create your wish list by pasting link to the item or taking a picture of it. 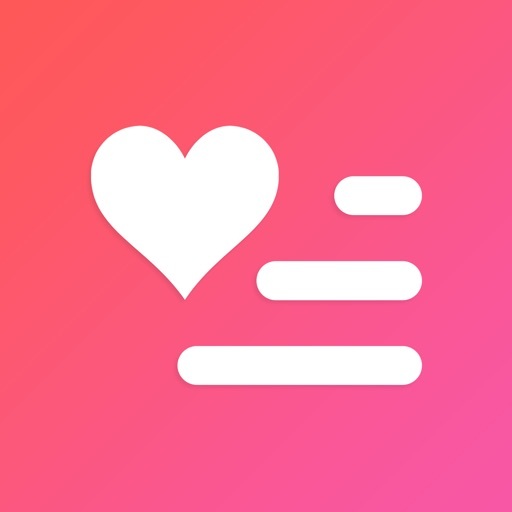 - Invite your friends and family to create their wish lists, follow them and they follow you. - Choose to make your list private or public. 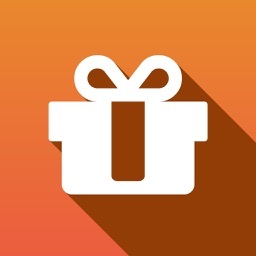 - If you're buying a gift, tap the "reserve this" so no one else gets the same gift. The owner of the list won't see that it's been reserved, so it will still be a surprise, don't worry. 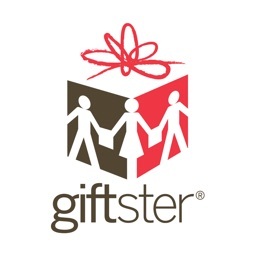 - Buy gifts that your friends actually want & avoid giving duplicate gifts. - Inviting Facebook friends and phone contacts made extremely easy.